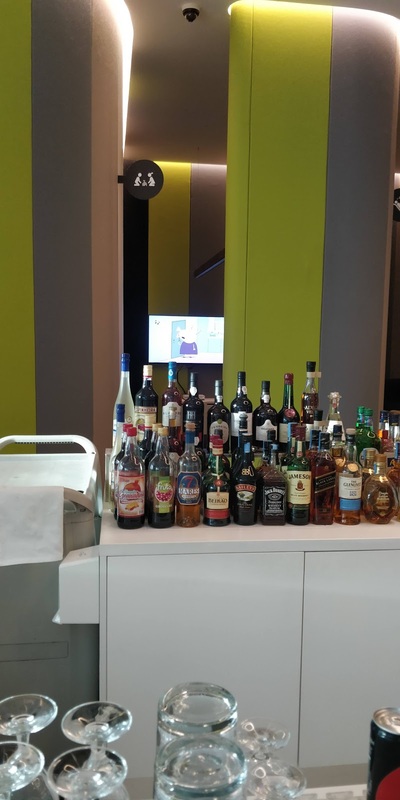 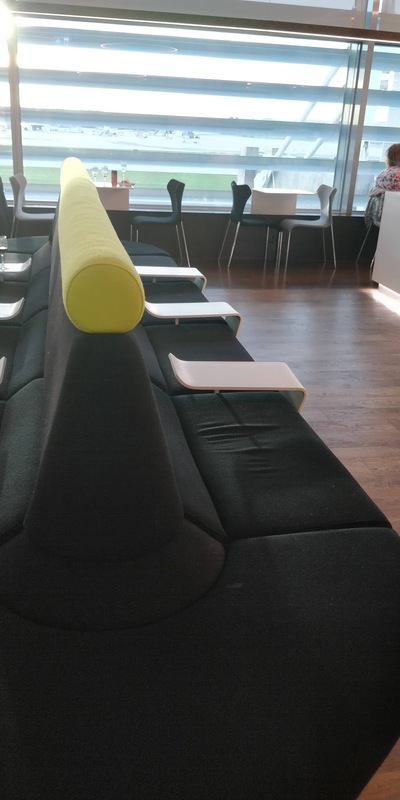 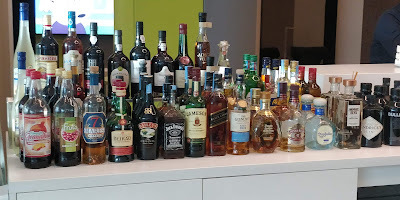 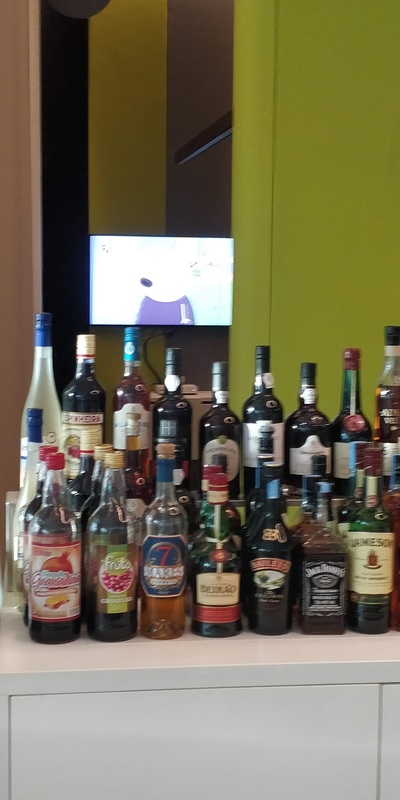 TAP finally launched their own lounge at their Hub in Lisbon. 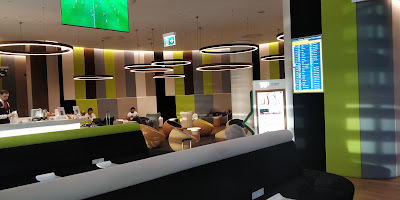 For several years they were using the ANA lounge. But this lounge was opened in June 2017 and has set the standard for food and beverage options in the Lisboa lounge scene. 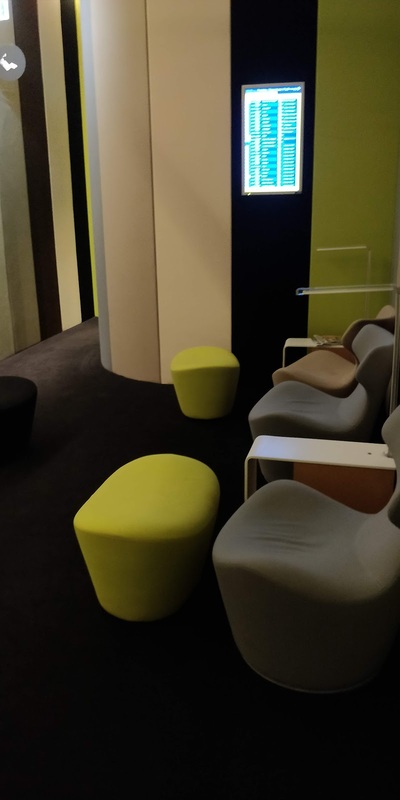 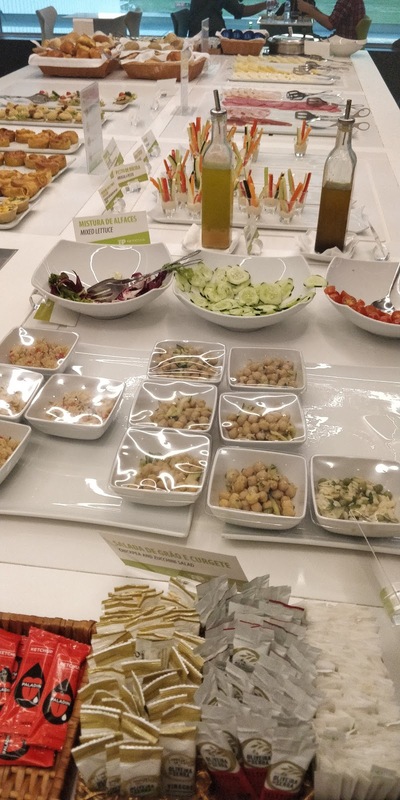 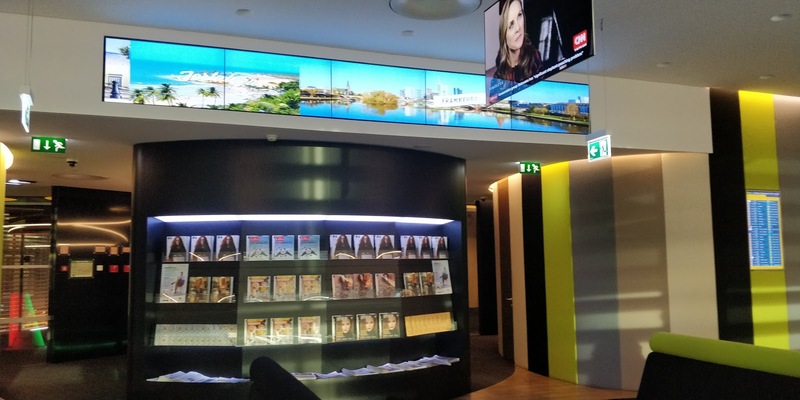 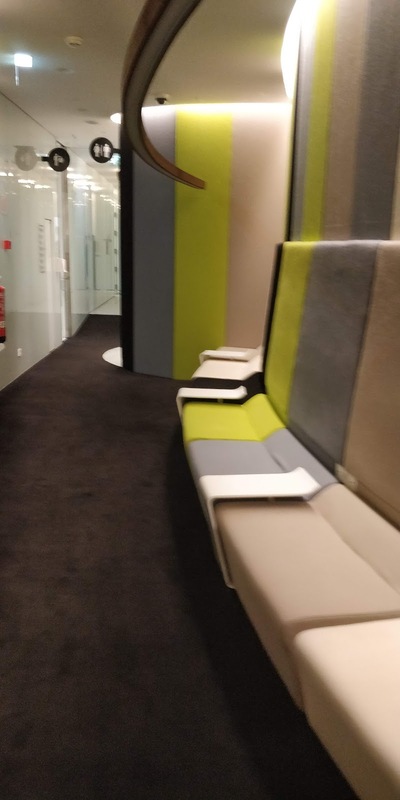 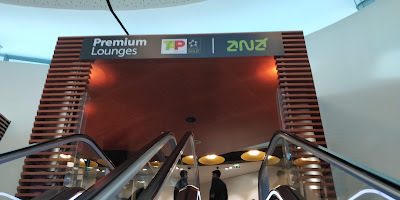 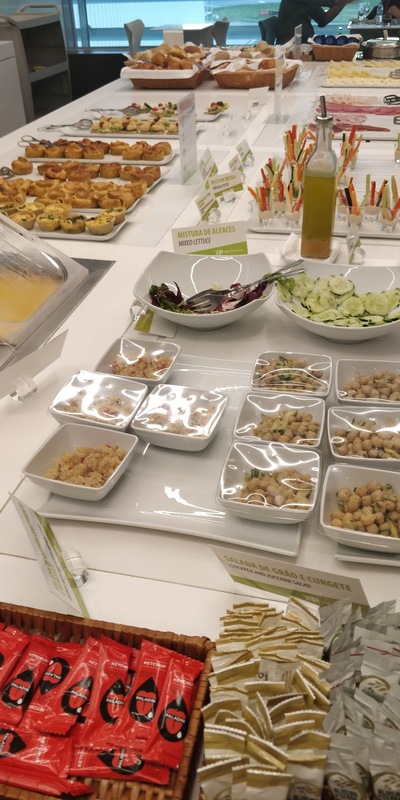 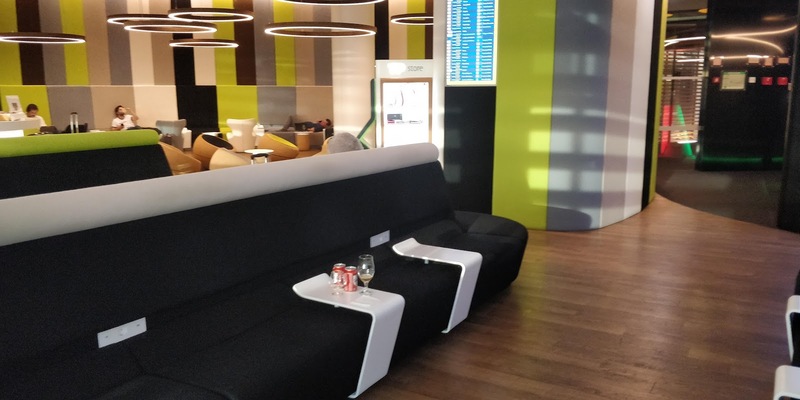 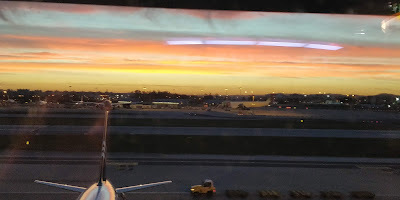 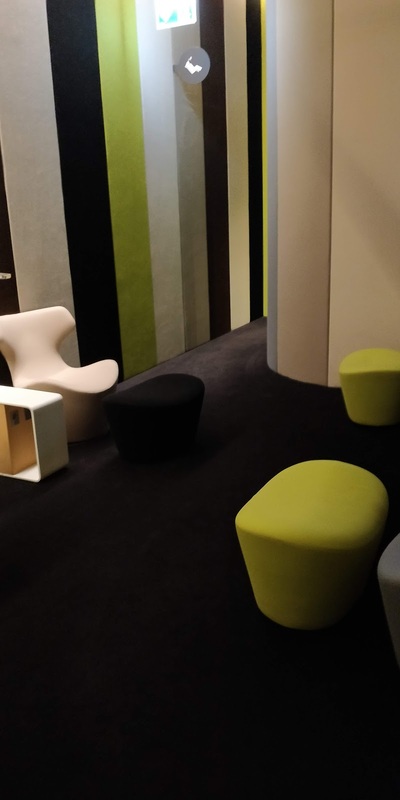 The opening of this lounge has reduced crowding at the ANA lounge and while it can be busy at times it serves as a great addition to Lisbon Airport. The TAP color scheme (red and green) is visible from the get-go in the lounge. 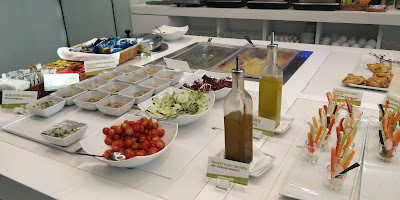 This lounge has a huge variety of food options ranging from salads to hot dishes and a variety of desserts. 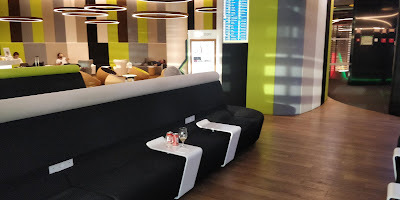 Similar to the ANA lounge, the seating area includes great views of the tarmac and runway. 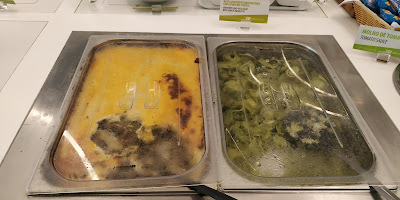 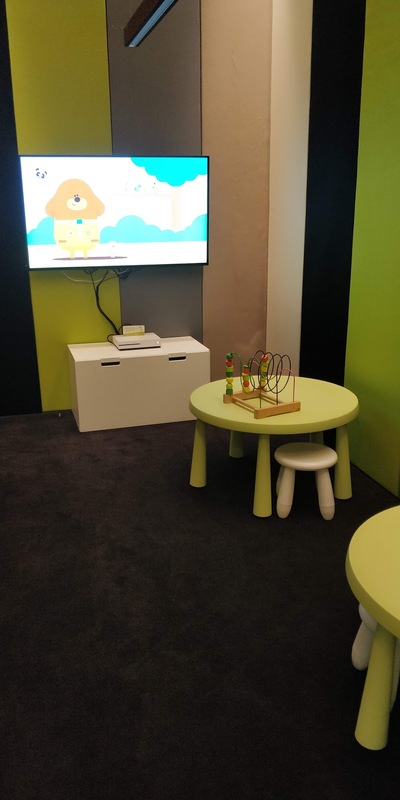 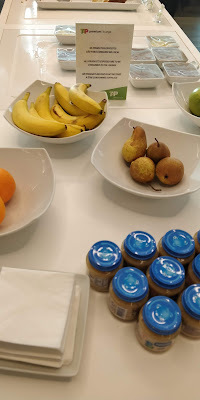 Another interesting fact is that this lounge had a variety of jars of baby food, something that I had never seen in a lounge and of great value to a passenger with young children.